Over 30 years after Laurence Pearce developed the Lister Le Mans and the Lister Storm, now they bring you a 666bhp Lister Coupé named Lister LFT-666. Based on the superb Jaguar F Type and featuring a tuned version of the already potent Jaguar 5.0 litre Supercharged V8, which now produces a devilish 666bhp. Bespoke body and interior enhancements along with suspension and exhaust upgrades complete the package. 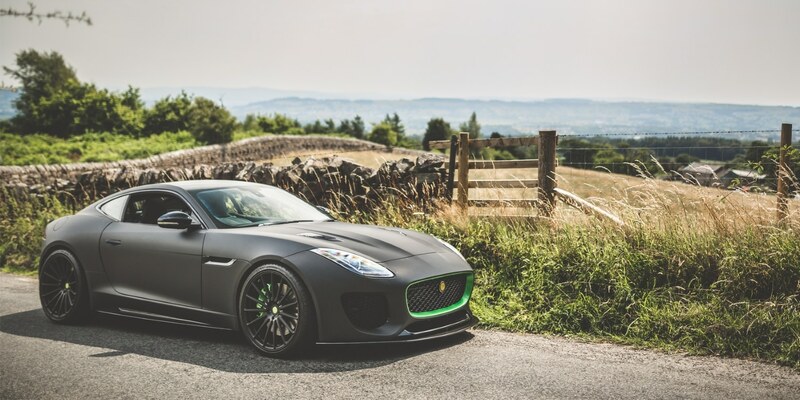 Just 99 cars will be produced in total meaning all owners will enter the exclusive Lister Drivers Club. In October 1956, Sir William Lyons announced that the Jaguar Works racing effort would cease for the 1957 season citing the "heavy burden on the Technical and Research Branch of the Engineering Division". Fuel Tank Capacity: 70 litres. The Lister LFT-666 price starts at 139.950 GBP.